While following Lynn through this photo shoot I found out why everything she does becomes a success: details. She walks around the restaurant straightening crooked paintings, re-arranging her book collection and cleaning up dead flowers from flower pots. She believes things belong in one place or they don’t belong at all. 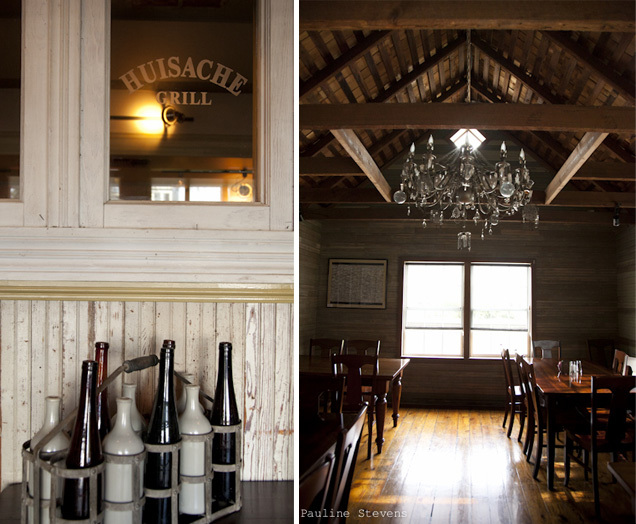 Huisache Grill used to be the only place in town where artists were welcome to display their art. Today, Lynn also opens her doors to musicians for casual performances in the restaurant’s yard. 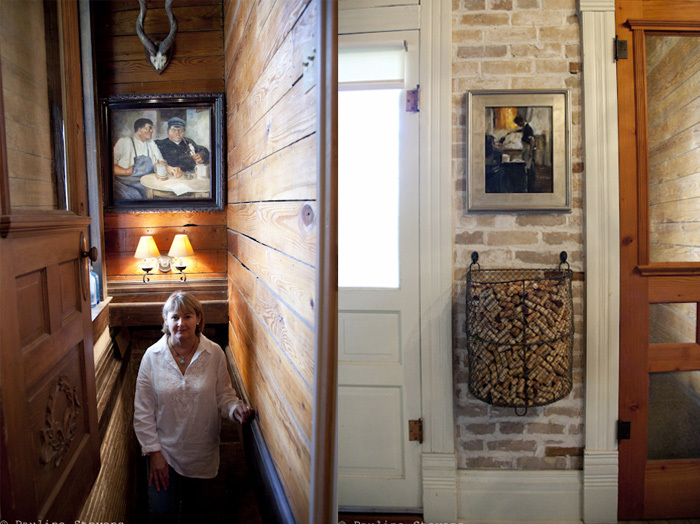 These details make the Forres family visionaries in this small town in Texas. 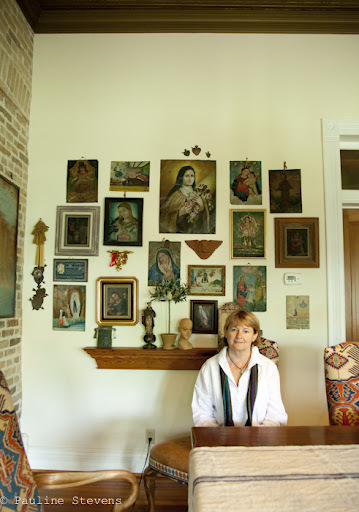 As an owner of several self-remodeled houses, her own house is a beautiful old house in downtown New Braunfels. Every room is decorated with beautiful things and her unique touch. 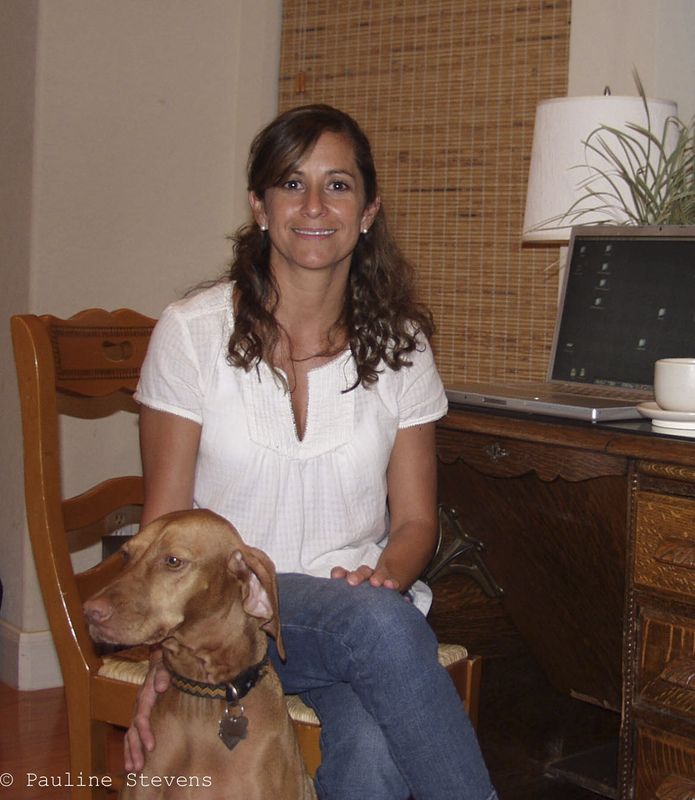 Her love for traveling and for her second home, San Miguel De Allende, Mexico, is seen throughout the house. 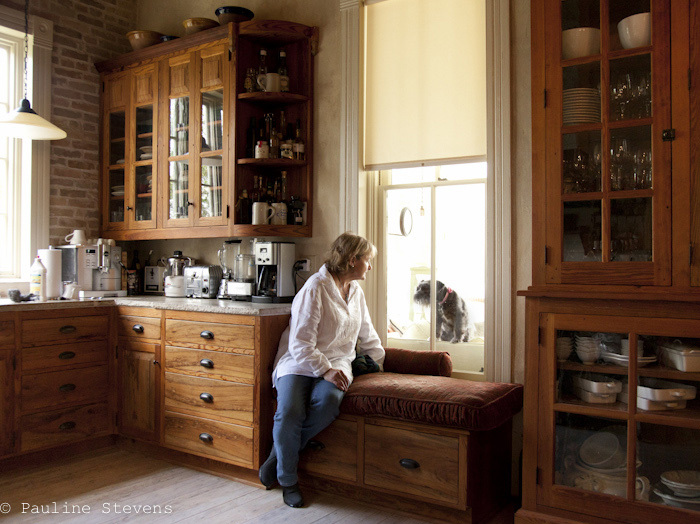 Her kitchen, being my favorite room, reminds me of a Tuscan kitchen. With an L-shaped, rich, golden pine cabinets and big windows make this kitchen perfect for a real foodie like Lynn. OK, Lynn, when can I move in? 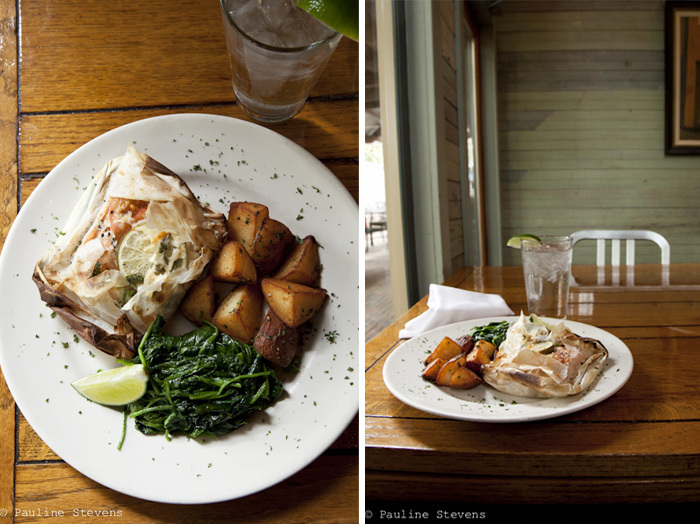 Seattle Style Salmon Is Lynn’s favorite dish at Huisache Grill. 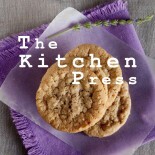 Thank you Lynn for sharing your recipe. Lay Parchment paper/foil flat. Place salmon filet on top of one teaspoon of garlic butter. Sprinkle salmon with Montreal Seasoning, green onions, and parmesan cheese. Top the salmon with 2 tomato slices & one lime wheel. Add one jig/shot of white wine and wrap the parchment paper/foil. 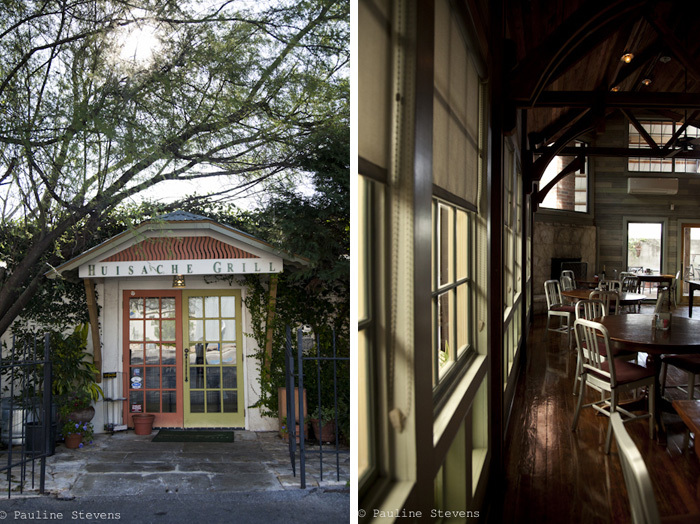 This entry was posted on March 9, 2012 by Pauline Stevens in About food, Inspirational, Places, Recipes and tagged Huisache Grill, Lynn Forres, New Braunfels, Restaurant, Texas.